Had a wonderful time in Seattle for the American Library Association 2019 midwinter meeting. 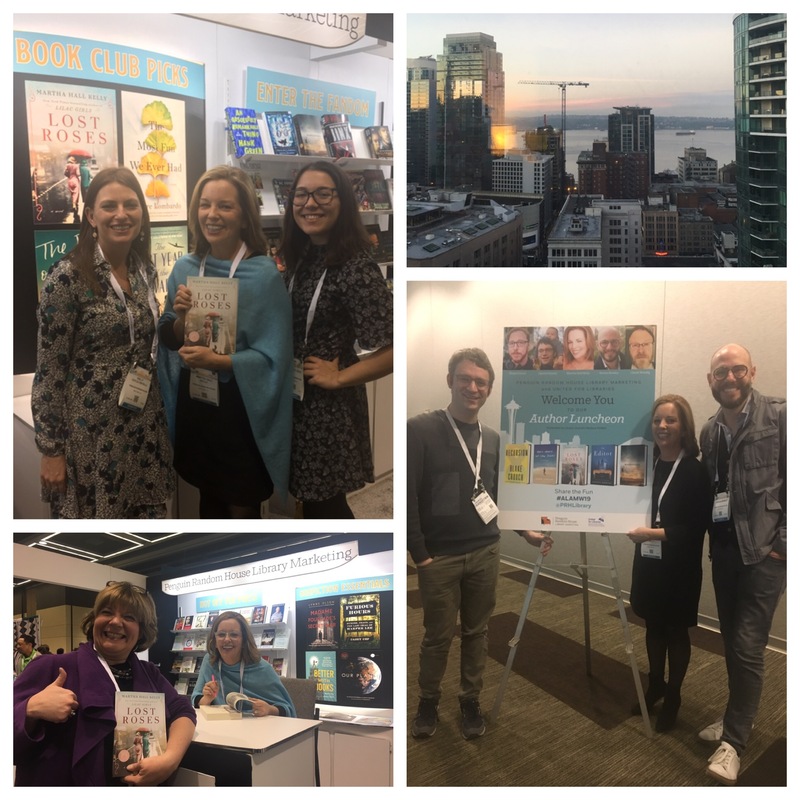 Not only is Seattle such a fun city, the Penguin-Random House staff took such good care of us (the wonderful Kelly Coyle-Crivelli and Sydney Czech, above) and it was so much fun sharing Lost Roses with librarians. But the highlight was sitting alongside my fellow PRH authors: Jayson Greene, Steven Rowley (above) and Blake Crouch (sadly, Chuck Wendig was sick and couldn’t make it.) It was fascinating listening to them share the stories of their books—all coming soon. I’ve included a little info about their books below. All sure to be incredible reads. 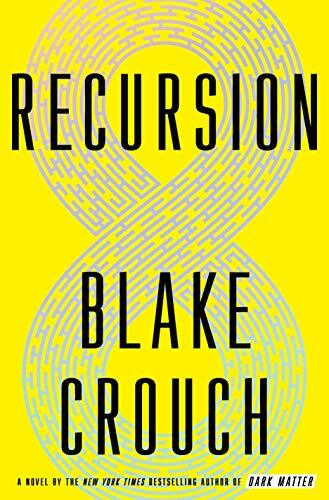 RECURSION by Blake Crouch Pub date June 11 “All across the country, people are waking up to lives different from the ones they fell asleep to. Are they suffering from False Memory Syndrome, a mysterious new disease that afflicts people with vivid memories of a life they never lived? Or something more sinister?” Cant wait to dig into this mind-bending thriller I know will keep me up nights turning pages. 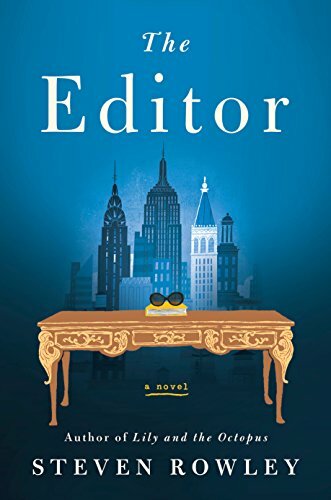 ‘THE EDITOR by Steven Rowley Pub date April 2nd. “From the bestselling author of the fabulous Lily and the Octopus comes a novel about a struggling writer who gets his big break, with a little help from the most famous woman in America.” Hearing the charming and relentlessly funny Steven Rowley share anecdotes about this novel about Jackie O. sent it straight to the top of my TBR pile. 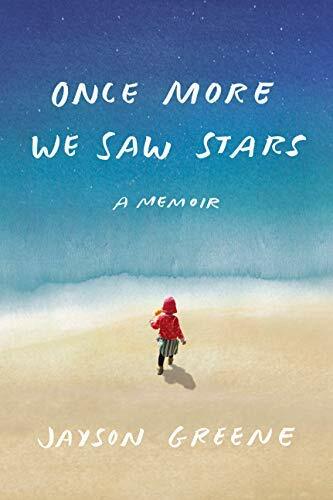 ONCE MORE WE SEE STARS by Jayson Greene Pub date May 14 Cheryl Strayed’s lovely quote says it best about this exquisite debut novel: “A gripping and beautiful book about the power of love and loss in the face of unimaginable loss.” In one sitting I finished this beautifully written account of two parents’ devastating loss and the hope it ultimately ushers in. So uplifting and inspiring. I am so exited that your prequel will be out in April of 2019. I loved the Lilac Girls. 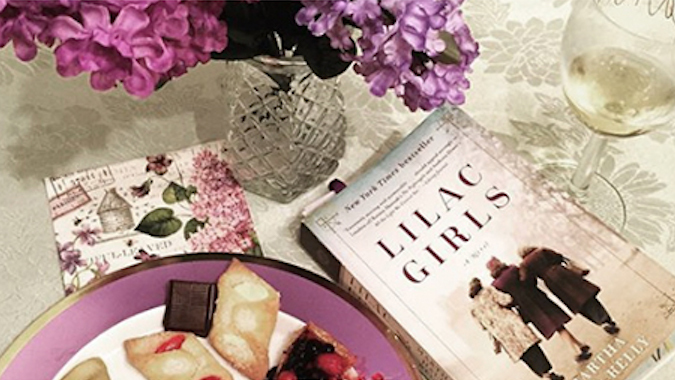 I hope you might add sequel to the Lilac Girls. Telling us how their lives turn out and how there past expirrnce spaced their future.. Historical Novels are my favorites. Historical/ Series also rank high as we get to see how lives are lived and effected. We don’t have to say goodbye to characters so soon and we get to see their thru several decades. Thank-you for your excellent writing. Thank you, Elizabeth. A Lilac Girls sequel is a great idea! Hi, sorry that this isn’t necessarily related to this post(? ), but I just wanted to say that I really liked Lilac Girls. I did two reports on it for school and I am very interested in finding out more about this topic, a bit like you did, but not as much. I’m currently trying to convince my parents to go to the Bellamy-Ferriday House. Thank you so much for your wonderful novel and I am looking forward to new ones! I hope you have a great day, and many more to come. Thanks again. Hi Martha! I was wondering about ticket information for the Indianapolis event. Do you know when or if links will be added to the tour date? Hi Jamie, It should go up soon, but I will check! Previous postCaroline Ferriday’s Letter from Martin Luther King, Jr.